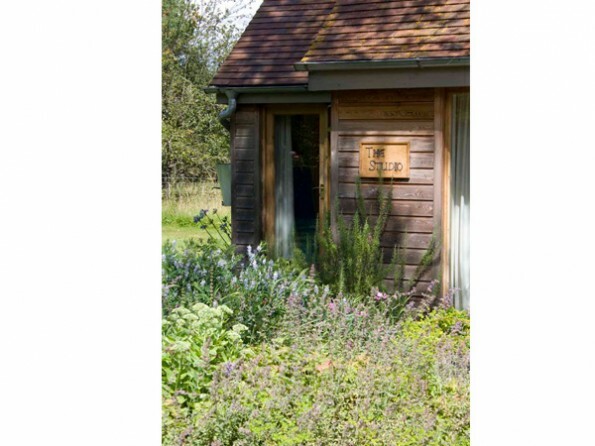 Simple, comfortable and contemporary, with a private lawn and immediate access to the nearby orchards, fields and woodland, The Studio is a lovely little hideaway in which to get away from it all. 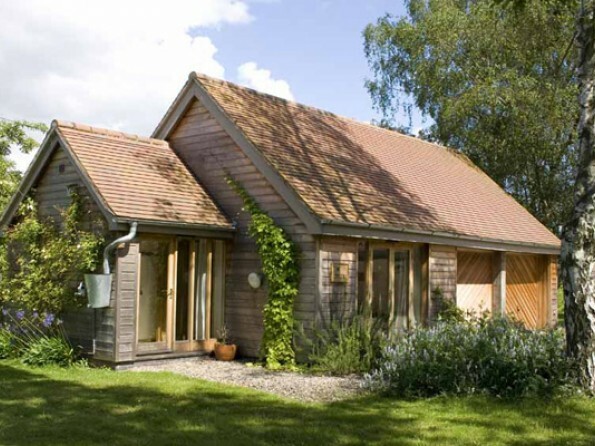 The Studio is the recently-built annexe to the stunning Lighthouse B&B at Old Country Farm and it offers an ideal base for exploring the breath-taking Herefordshire countryside. 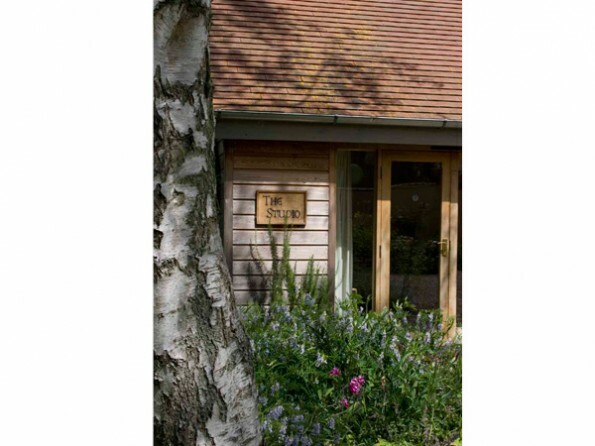 Drink tea in the garden as you look out towards trees and hills, borrow bikes and a map and take a picnic through the surrounding countryside, or sample local foods in the nearby pubs and shops (just 4 miles away). Come and enjoy the peace, tranquillity and beauty of the Malvern Hills. 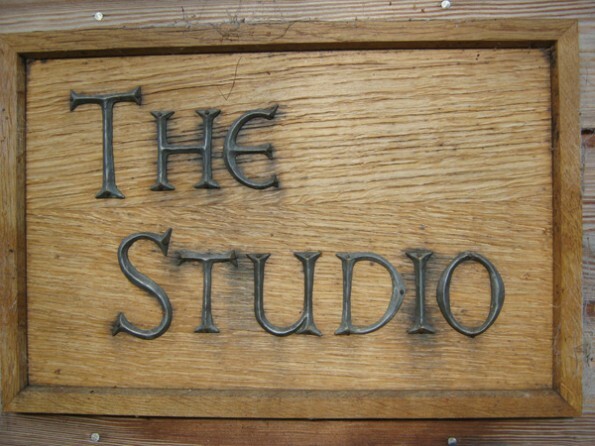 The Studio sits in a quiet location next to the Malvern Hills and it is surrounded by the splendours of the Herefordshire landscape. 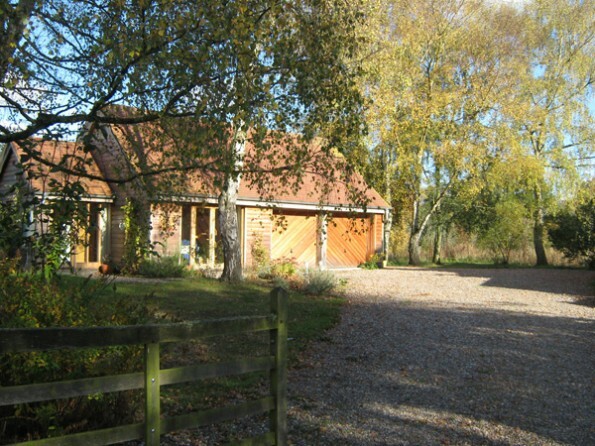 Set in rolling farmland in an Area of Outstanding Natural Beauty, it is perfect for walking, cycling, or just sitting in the garden! Nearby you will find delicious eateries, beautiful gardens and music, theatre, art and craft venues as well as historic market towns, cathedral cities and stately houses for exploring. Easily approached from the M5 - detailed directions will be sent on request. 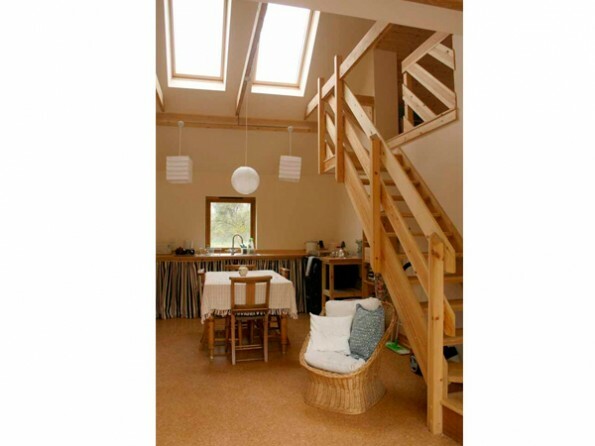 The Studio has a large loft bedroom with a double bed, a kitchen/sitting room (with a double sofa bed if required), and a shower room. Cooking is on an Everhot cooker (a bit like an electric Aga), there is a fridge-freezer, heating is provided by electric radiators, and amenities like a hairdryer and iron are included. There are radios, but no TV, so you really can enjoy a few days of proper peace and quiet without constant modern distractions. There is a private stretch of lawn where you can eat meals and sunbathe and the large garden, which is shared with the Lighthouse B&B, contains numerous spots in which to relax. A barbecue is available for al fresco dining, and plenty of outdoor furniture is provided. 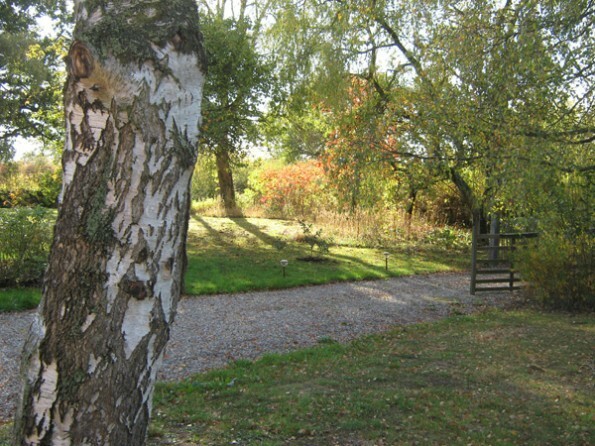 The garden is adjacent to farmland and gives direct access to the footpath network and the Malvern Hills. 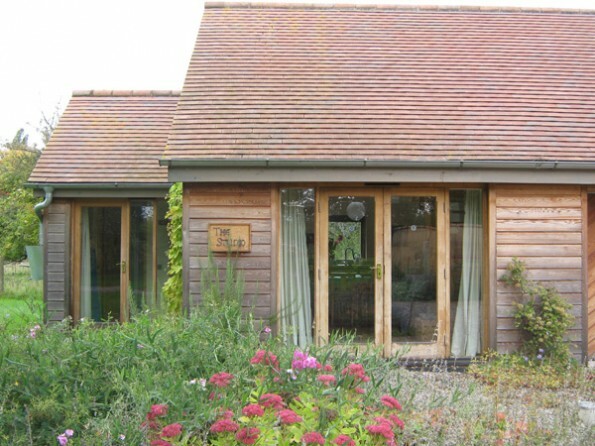 Guests are also welcome to visit the gardens at Old Country House B&B. There is parking for five cars. 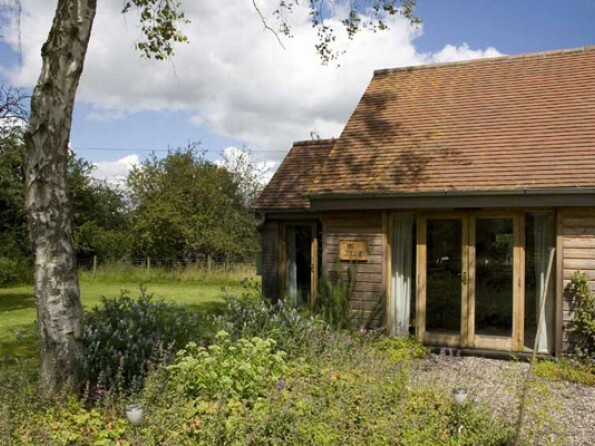 The whole farm is managed to benefit wildlife and the landscape and to encourage the understanding of our relationship - physical, spiritual and creative - with the natural world. Here you can dream, study, clarify your essence, perhaps discover more about yourself, and make connections with the land and the people. A deposit is payable when you book and the balance is payable 6 weeks before arrival. 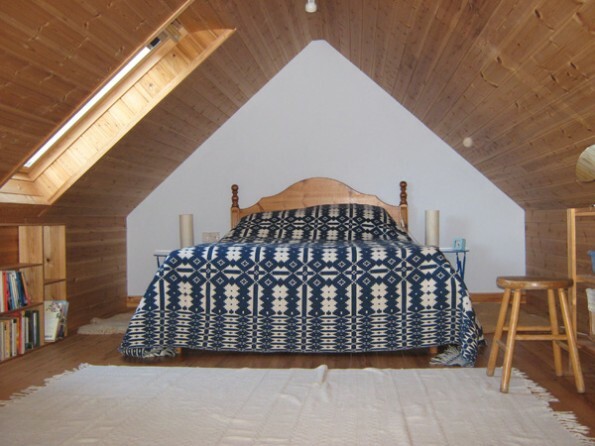 Prices include all linen and towels, heating and welcome pack of local food. Breakfasts are available by arrangement. A washing machine and extra sink are available in the attached garage (shared with The Lighthouse). It is not suitable for children to play in this country garden without supervision, and we prefer children to be over 8 years old.